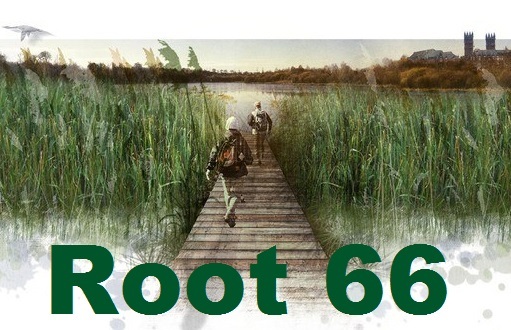 Root 66 continues on Sunday 7th May @ 3.00-5.30pm, at Seven Lochs Wetland Park on the east side of Glasgow. According to the tale of human origins related in Genesis 4, family life got off to a bad start and a murderous brother was banished to a land called ‘Wandering’ in the east. How do themes of rest and restlessness, home and exile, being aimless and being purposeful, show up in our lives today? How are our lives like or unlike that of Cain? See the weeWONDERBOX 2016-17 listings page for more information about events in the programme. Venue: Seven Lochs Wetland Park, starting @ 3pm at Hogganfield Loch car park, Cumbernauld Road, Glasgow G33 1QB.